Compared to today's release of iOS 12.1.1, more carriers around the world can enable eSIM support on iPhone XS, iPhone XS Max and iPhone XR, enabling dual-SIM functionality on these devices. According to Apple's website, the latest carriers support the AT & T eSIM feature in the United States; Rogers and Fido in Canada; 3 in Denmark and Sweden; Orange in Poland and Spain; Telia in Estonia and Finland; Telenor in Norway; Swisscom and Sunrise in Switzerland; Vodafone in Qatar; and choose others. 010, CSL, China Mobile and SmarTone in Hong Kong; M1 in Singapore; APT in Taiwan; Airtel and Reliance Jio in India; and AIS, dtac and True Move in Thailand. 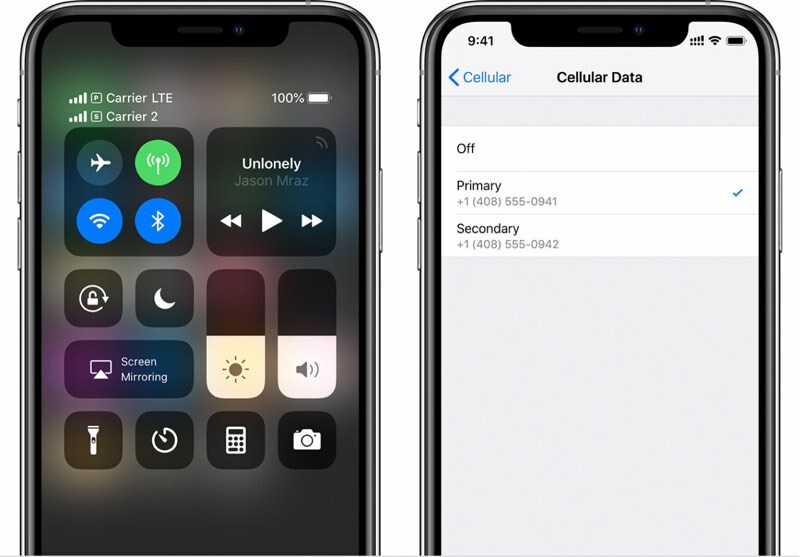 AT & Ts website confirms that it supports eSIM on the latest iPhones from iOS 12.1.1, while Apple's website continues to state that Verizon and T-Mobile will offer eSIM service "later this year." We have heard from a few people that Verizon can activate support on Friday, but this is strict word-of-mouth. It seems that the rollout of iPhone eSIM functionality is hit or miss at this time, as a MacRumor tipster claims to have set up eSIM with T-Mobile on the new 12.9-inch iPad Pro, while others have not had luck The ball is definitely rolling, but hopefully, eSIM support is more widespread by the end of the year. ESIM or digital SIM is a non-physical SIM card slot pairing with the physical SIM card in iPhone XS, iPhone XS Max, or iPhone XR to enable dual-SIM dual standby, a feature that allows iPhone users to Two phone numbers available at the same time – useful for travel or both personal and worklines on a single iPhone.